Tortoise plastic and coated metal frames. For in-store inquiries, use sku #1697287. 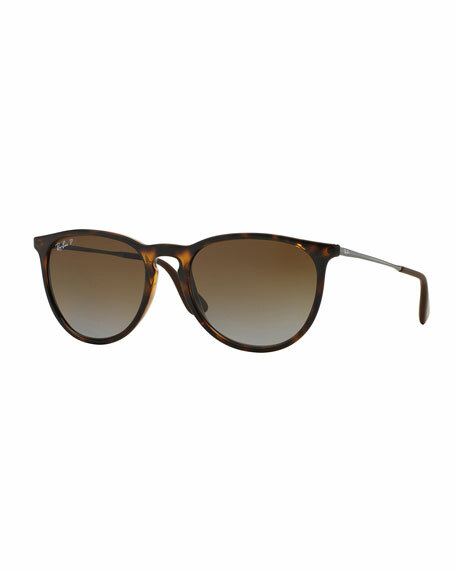 Persol PO2454-series aviator sunglasses. Eye/bridge/temple (mm): 60-18-145. Meflecto?? hinge at sides to ease temple pressure. Metal frames. Polarized solid lenses.